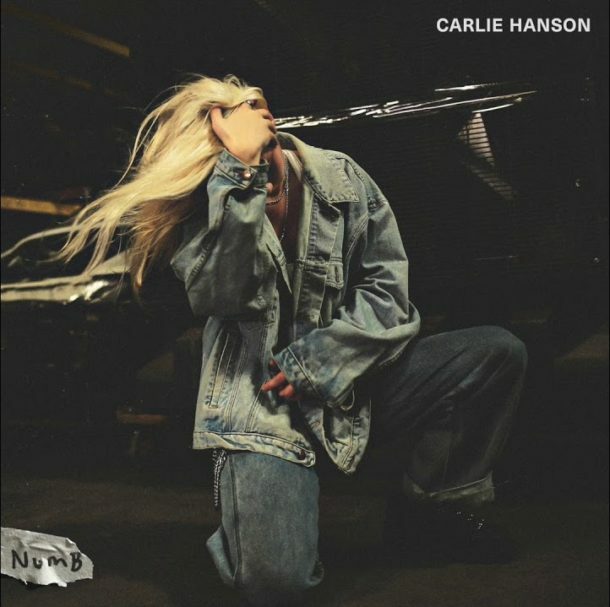 Carlie Hanson is back with her incredible new single “Numb”. Opening with minimal dark production, Carlie’s voice comes through with an intimidating mellowness, pouring over tightly written biting lyricism with a growing intensity. Subtle vocoder stacks build around her falsetto in a powerful way, pushing towards a catchy chorus that slams with gritty production and compelling hooks. 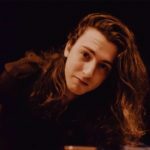 It’s short and sour, concisely highlighting the unique talents of this rising artist. Carlie Hanson is on another level with a distinctive sound that’s sure to get under your skin!